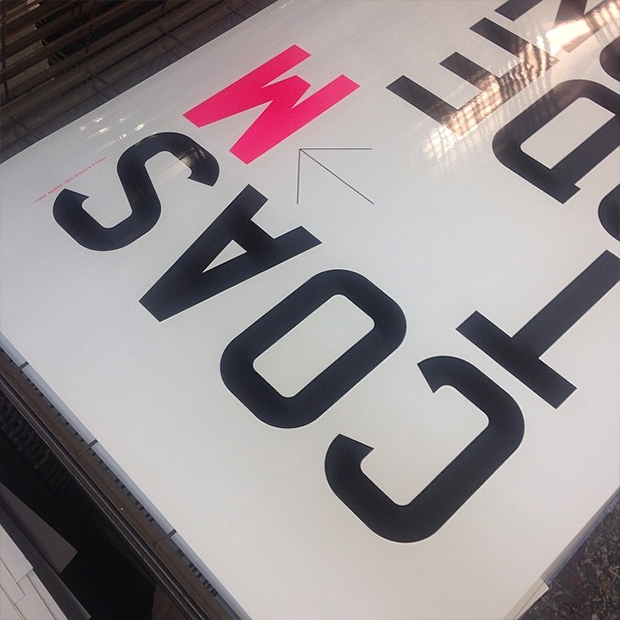 Michael C. Place originally kicked off our Coast Modern fund raising by designing the now SOLD OUT Pantone pink poster back in 2010. 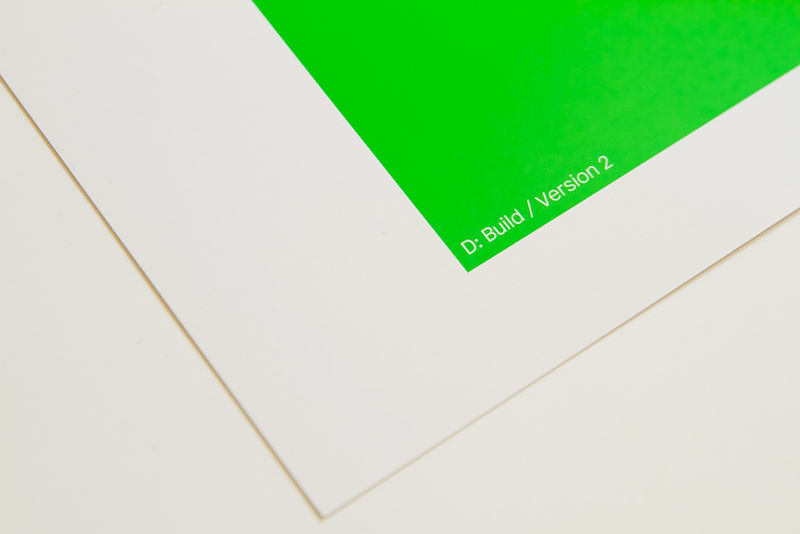 We’re celebrating the development of our new film DenseCity by releasing this understated stunner in Pantone green. 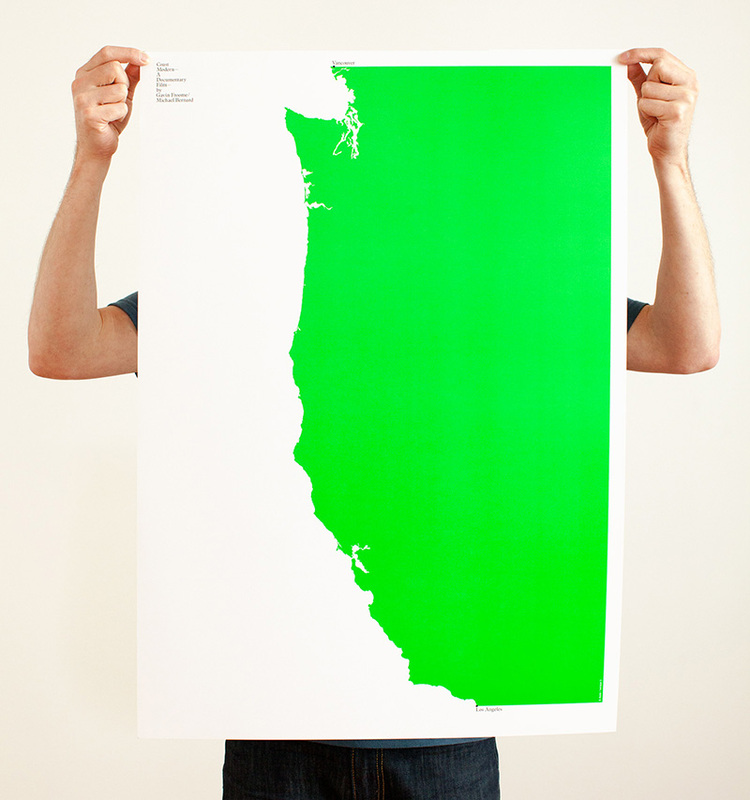 Spanning the coast from Vancouver to Los Angeles, this slice of design heaven will jump off any wall. 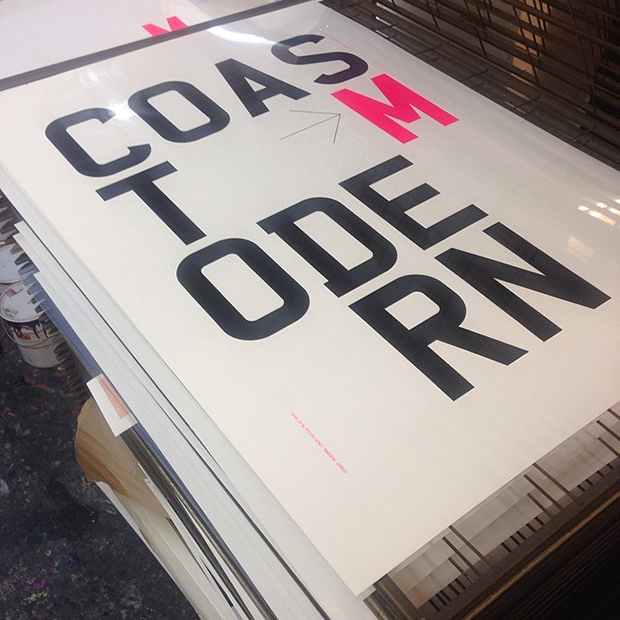 Printed masterfully on 100lb Topkote paper stock. 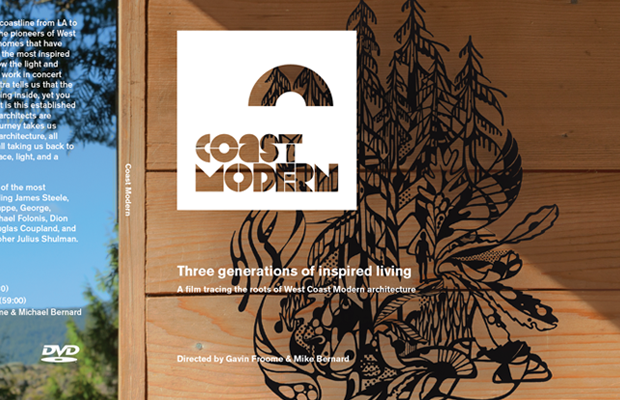 Exclusive UK DVD launch of the highly acclaimed documentary ‘Coast Modern‘ — presented by filmmakers Gavin Froome & Mike Bernard, in association with Twofold Films, Build and Mead Carney June 13 – 15. Well it took us long enough but we are finally screening in the Bay Area, at the superb Rialto Theatre in El Cerrito to be exact. 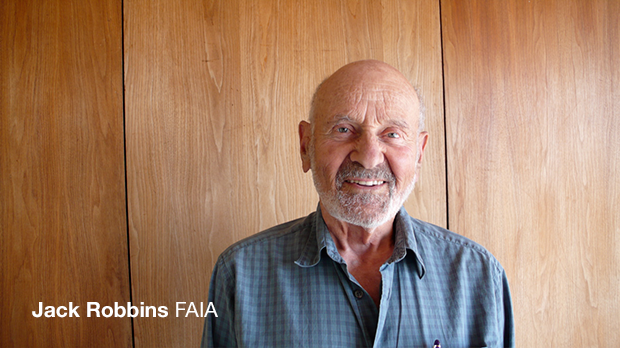 Berkeley architecture legends Henrik Bull (featured in the film) and Jack Robbins will be in the house for the Q&A afterwards. 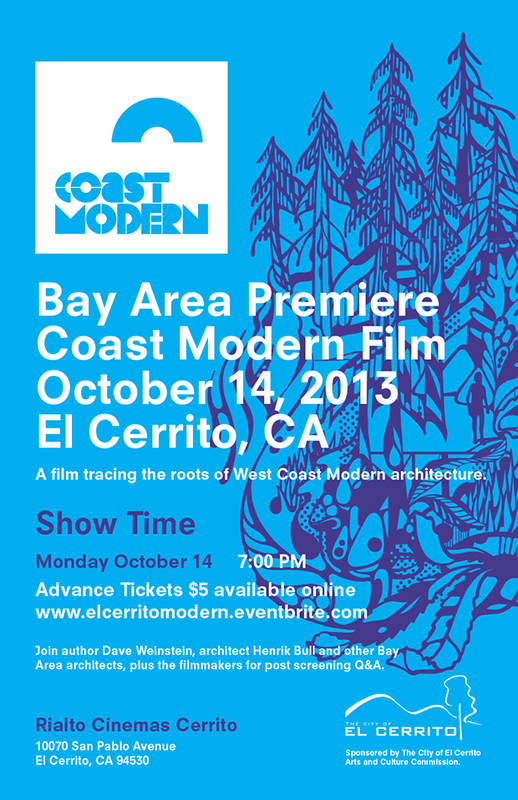 Author Dave Weinstein will provide a brief talk on Bay Area modern architecture before the film. A question and answer period with Dave Weinstein, architect Henrik Bull, Jack Robbins and others will follow the film. Should be a great night of architecture! 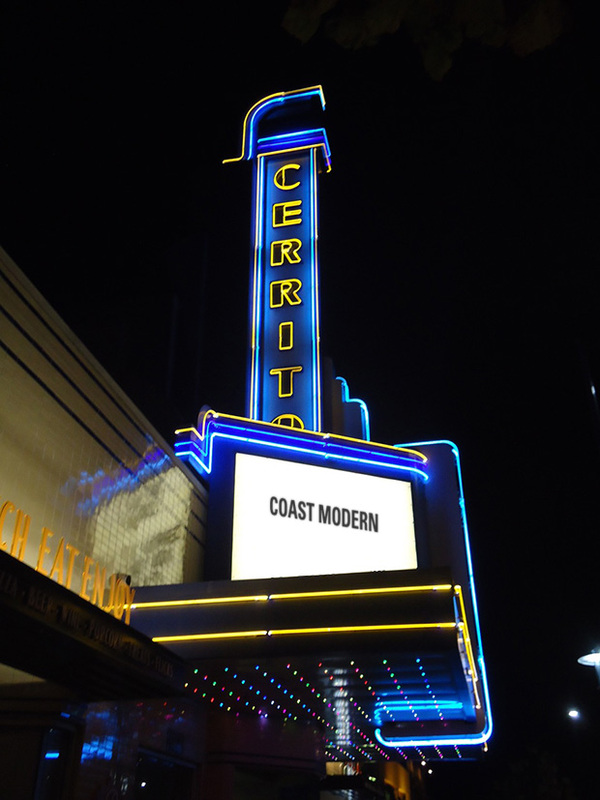 The film is sponsored by The City of El Cerrito Arts and Culture Commission and El Cerrito Modern. 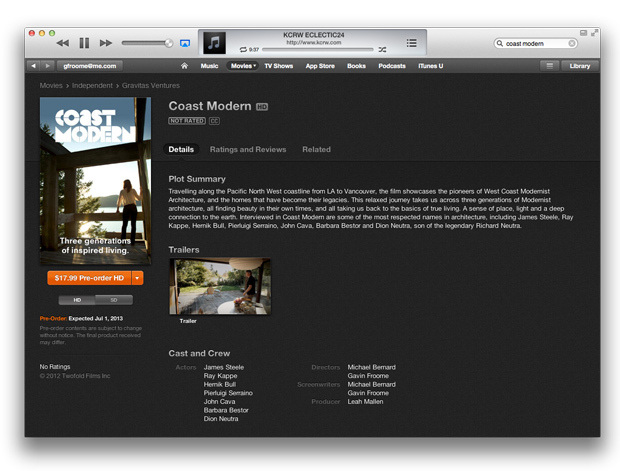 Now available in the iTunes Store currently in Canada, US, UK, Ireland, Australia and New Zealand, more regions to come! Relax into this journey through three generations of Modernist Architecture, and find the beauty in your own times – all over again. SD and HD available. Download here. 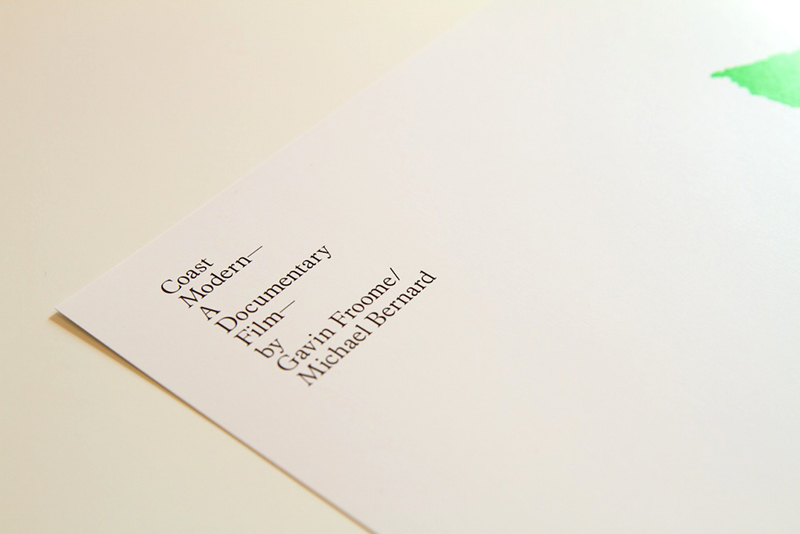 The acclaimed documentary Coast Modern has now been released on DVD. Relax into this journey through three generations of Modernist Architecture, and find the beauty in your own times – all over again. This exquisitely designed (and carbon neutrally printed) DVD package includes the feature length film, bonus features, director commentary, plus stills from the making of the film – all for the retail price of $30 CDN plus shipping. 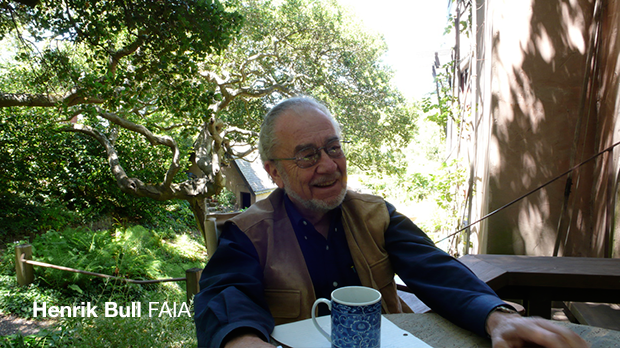 The DVD is encoded with Region 0, and is viewable worldwide. Purchase your copy here. Also available for rent or purchase in the iTunes store. 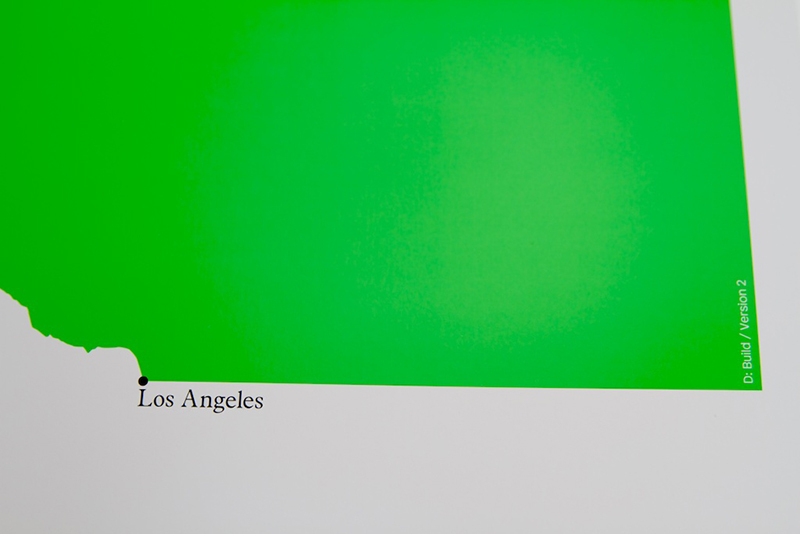 We are finally booked to screen in Los Angeles after a full year of screening around the world. LA is a star of the film but for some reason we couldn’t get a room! 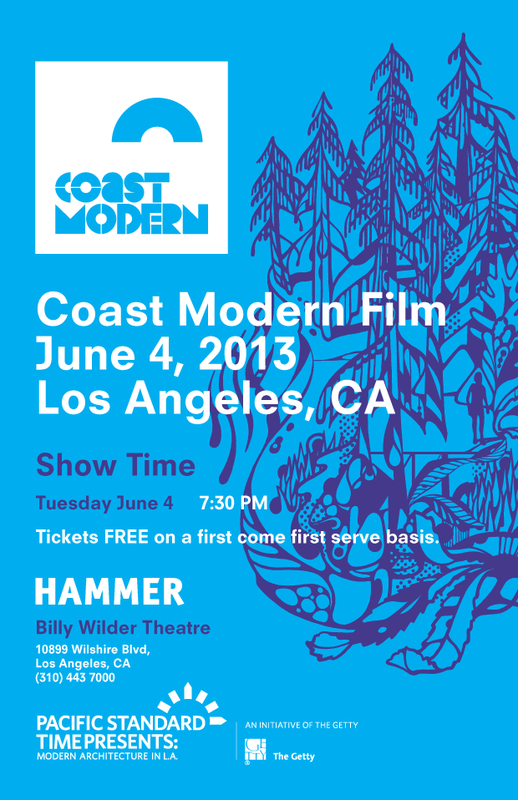 We are so excited to share the film at the incredible Billy Wilder Theatre for the Hammer Museum at UCLA. Show time is 7:30 PM Tuesday June 4. 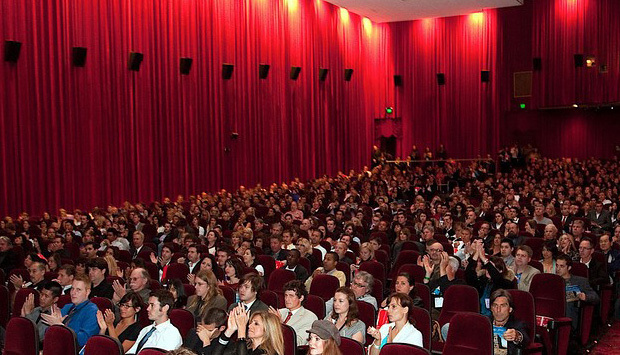 Assigned seating now available in the Billy Wilder Theater! Free tickets are required and available at the Box Office, one ticket per person on a first come, first served basis. 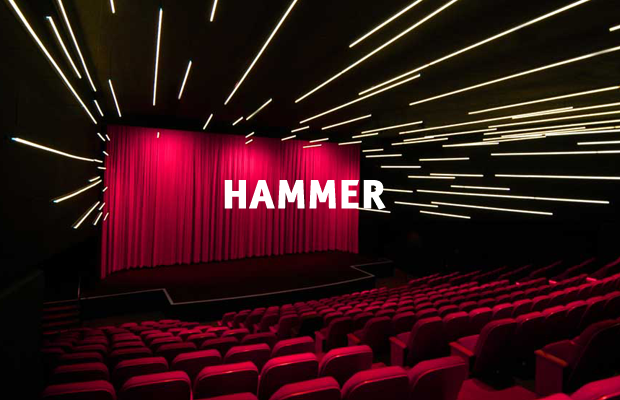 Hammer members enjoy priority seating and seat selection, subject to availability. Membership does not guarantee seating. Arrival at least a half hour prior to program time is recommended. Excited to be nearing our official DVD and iTunes launch this summer. We’ve had so many requests and we promise it’s all going to happen. Finally, you’ll be able to own the film and take it home! The DVDs will contain 2 discs including unseen bonus features and extras which will surprise and delight. We’re designing an accompanying booklet that will give you a glimpse into the making of the film and some of the stories we shared along the way. Stay tuned to all our social channels for the latest news. In the meantime, enjoy Spring! 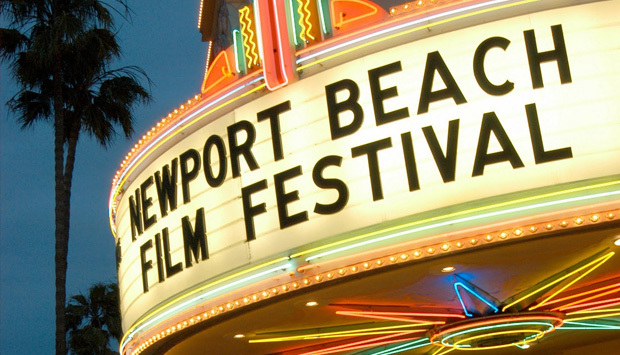 Excited to continue our California screenings this month at the Newport Beach Film Festival Saturday April 27th. We screen with the short film American Homes. Ticket info here. Team CoMo currently working out travel plans stay tuned for details! 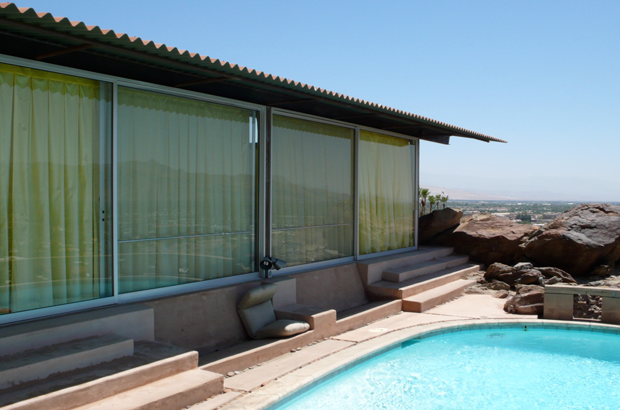 Team CoMo will be attending our Palm Springs premiere at the 2013 Modernism Week in Palm Springs. This should prove to be a healthy dose of sunshine and gin, just what the doctor ordered. We’ll be tweeting and blogging throughout our time there and look forward to attending the parties and events. 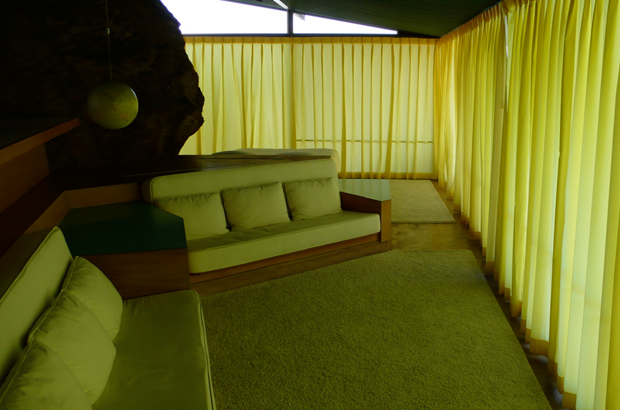 Hoping we get invited to John Lautner’s Elrod House, that would be nice! Show info here. Coast Modern DJ Set at The Ace Hotel. Some photos from our first CoMo visit to Palm Springs. 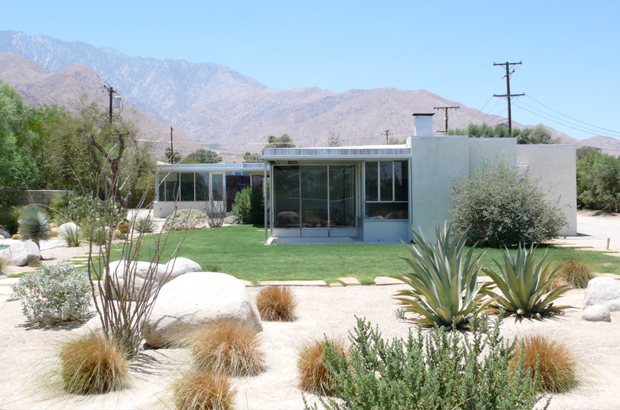 First up is Richard Neutra’s Miller House designed in 1937 for a yoga instructor. Followed by a Albert Frey’s house. 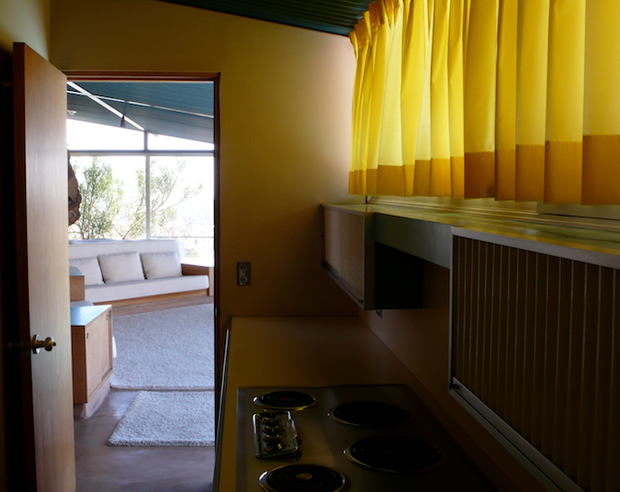 The yellow curtains were intended to connect to a desert flower that blooms every Spring. 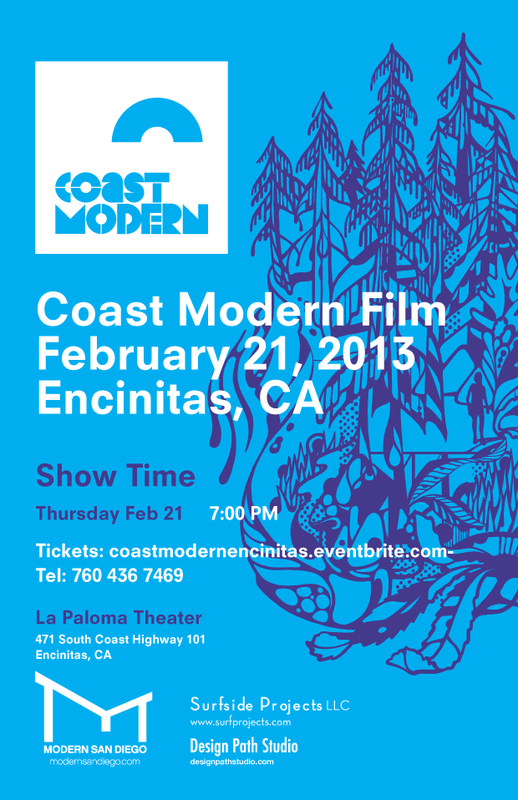 Mike and Leah will be attending the Encintas screening at the incredible old La Paloma theatre just south of San Diego. 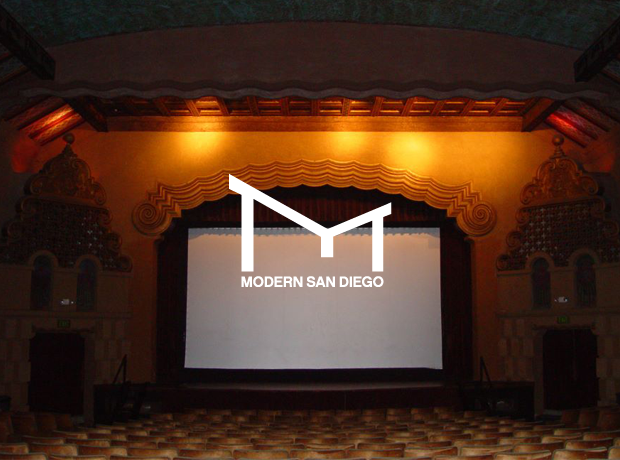 We’re getting good press in San Diego so we’re hoping for a good turnout! Check this space and Twitter for updates later this week. Tickets available here. 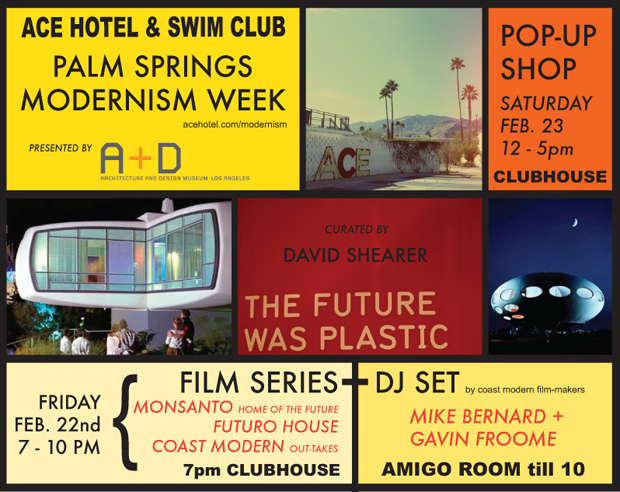 Nice way to get in the mood for Modernism Week in Palm Springs Friday. Cheers!